Avoid Times Square at all costs and head to one of these other eight spots in the city for a souvenir from your time in New York. 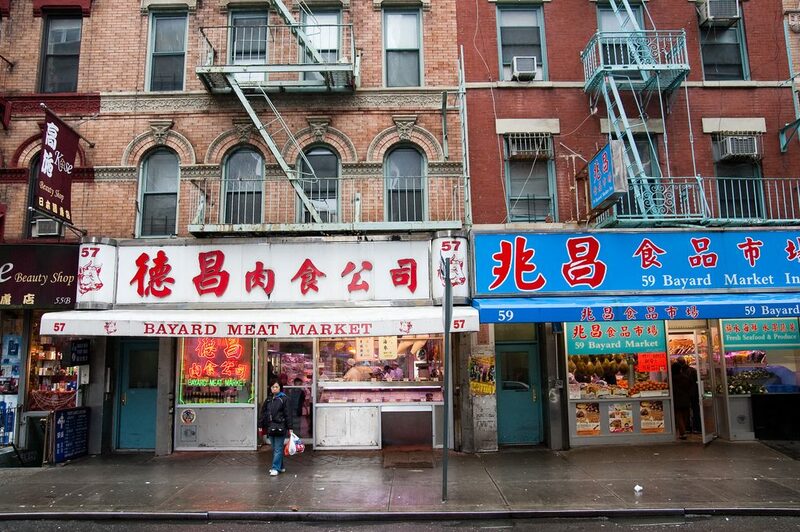 For those looking to pick up bargain, standard NYC souvenirs, head directly to Canal Street. The vendors set up along Chinatown have plenty of “I <3 NY” shirts alongside funny posters, cheap jewelry and kitschy shot glasses. Anybody looking for the stereotypical souvenirs to bring back home will find exactly what they’re looking for here. 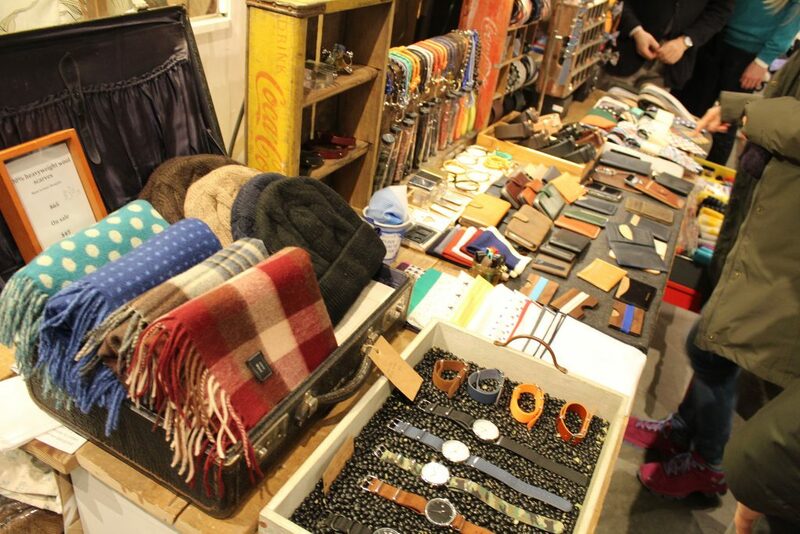 Be sure to browse the stalls before making a purchase to make sure you’re getting the best price. 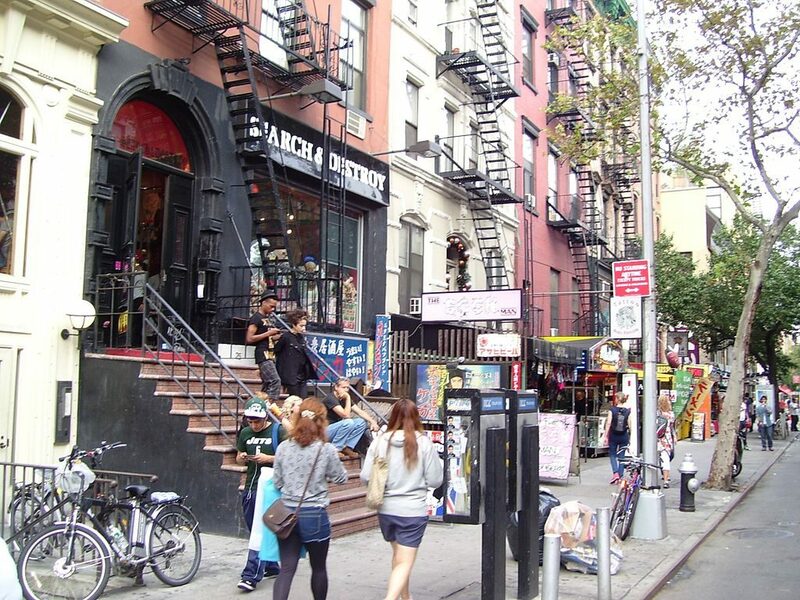 Head to the funky St Mark’s Place for downtown souvenirs like cool jewelry, shot glasses or even a glass pipe. There are, of course, plenty of t-shirts and in some of the smaller shops, travelers can even pick up old school vintage NYC clothing. For those who want a more permanent souvenir, there are tons of tattoo and piercing shops that line the street. New York City is inseparable from its subway. 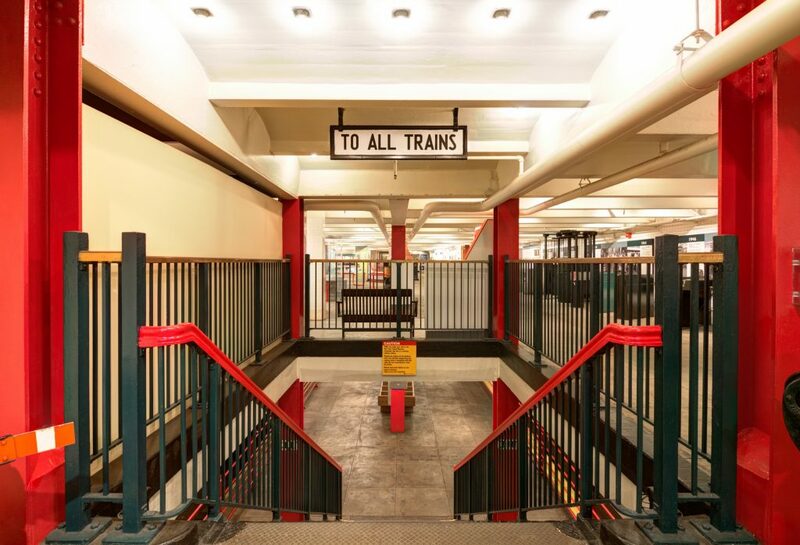 Head to the Transit Museum Store for clothing and merch featuring everybody’s favorite subway map. Those shopping for children (or for those young at heart) can also pick up a motorized mini subway set and pretend they’ve taken over the MTA. 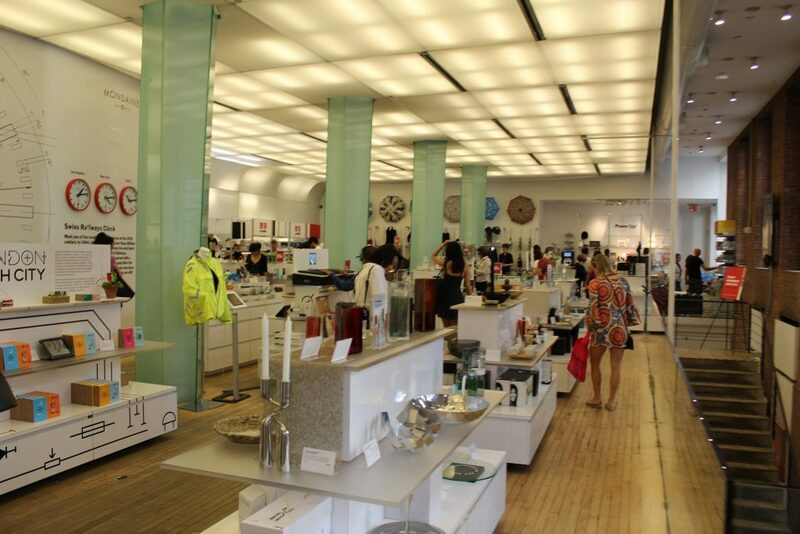 Shoppers looking for unique NYC pieces that they can actually incorporate into their lives back home should head to the MoMA Design Store. The store’s inventory includes unique furniture and NYC-themed books that will remind you of your trip to the Big Apple. whenever you’re just lounging around home. Part of what makes NYC so great is the never-ending network of creatives. Support the people making some of New York’s coolest crafts by stopping by Artists & Fleas market to pick up anything and everything from hand-printed t-shirts to steam punk jewelry to whimsical cards to send everybody back home. 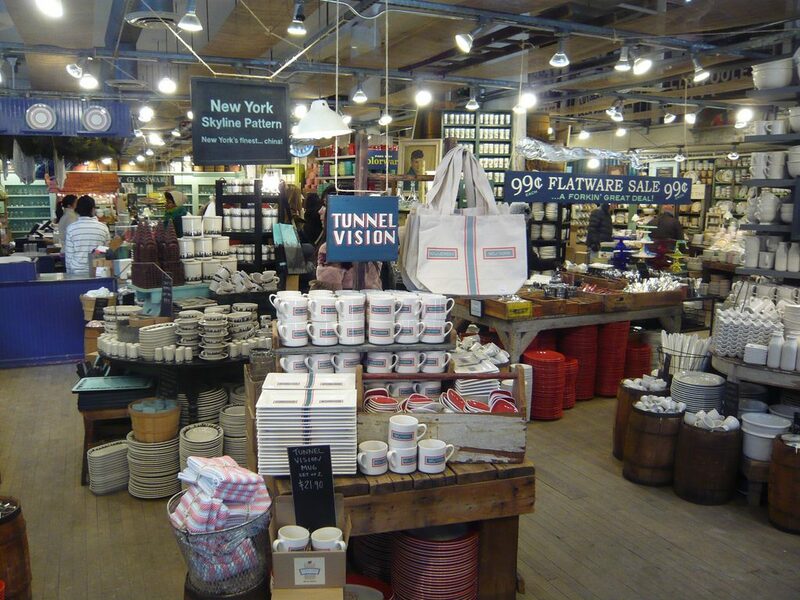 Afterwards, venture through the Chelsea Market for some of the city’s most delectable food to refuel. 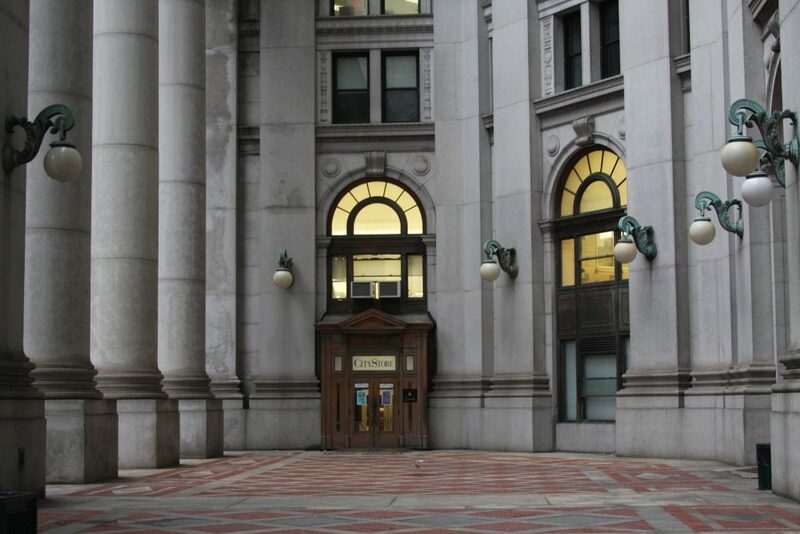 This is the official store for all things New York City. Tourists looking for merch that’s stamped and approved by the city itself should mosey over to this downtown outpost for home goods, t-shirts and even presents for newlyweds. But the best part of the store is its collection of items ‘from the archives’, which means plates painted with the old Central Park tile patterns and mugs emblazoned with imagery from the Brooklyn Bridge. This shop of curiosities may go missed by those who visit Union Square. But those tourists who venture through the magical aisles of Fishs Eddy will discover fun tchotchkes, whimsical home goods and NYC-loving merch. There’s even a whole section dedicated to all things Hamilton. 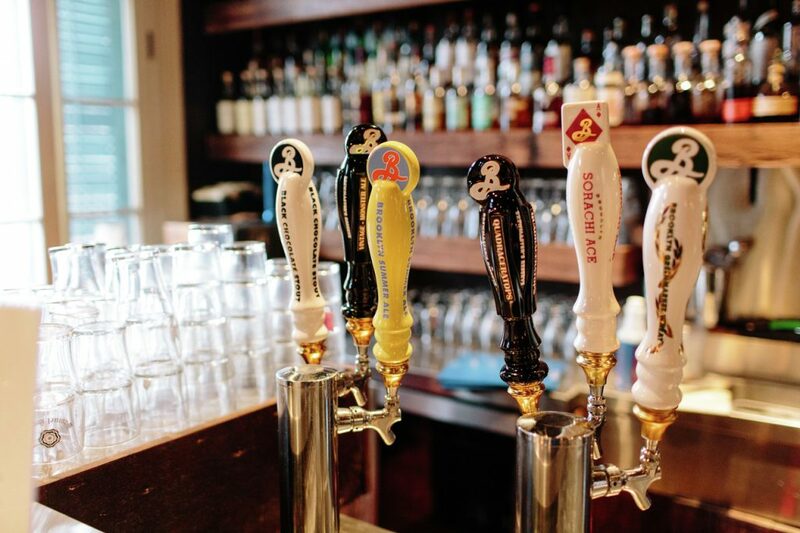 Rep the other side of the river with merch emblazoned with ‘Brooklyn’. Even when you’re at home drinking normal beers from the grocery store, they’ll somehow taste better if you’re wearing a Brooklyn Brewery shirt and sipping from a chilled Brooklyn Brewery mug.